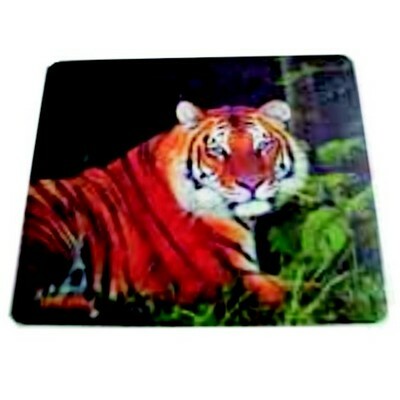 Mousemats 3mm Full Colour (185mm x 205mm). Always a great way to advertise your message on the office desk or home study. Mouse mats have to be one of the most cost effective and targeted methods of getting your message looked at every day. Full Colour images will give you vibrant colours and maximum impact. Quality 3mm neoprene with a Natural Rubber backing. Print Area. 180mm x 200mm (185mm x 205mm Mouse mat). 230mm x 210mm (235mm x 215mm Mouse mat). Price includes: Mouse Mat 185mm x 205mm Full Col print. Price includes Setup.